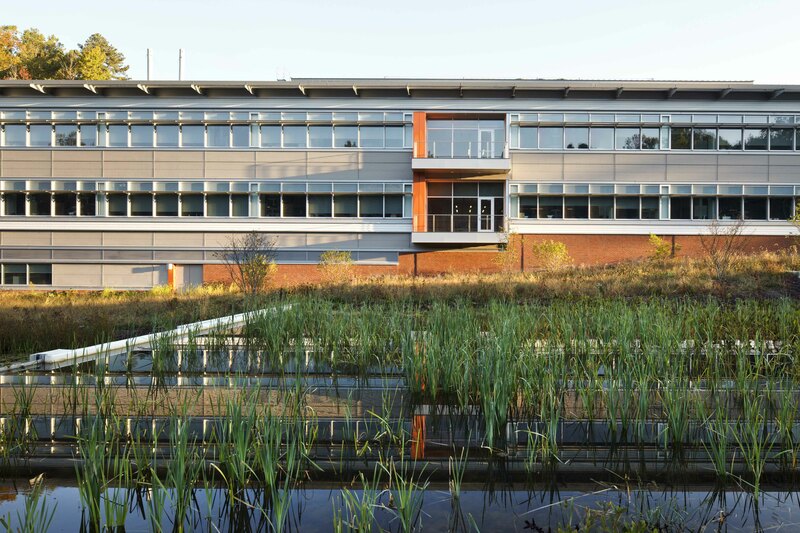 The Smithsonian Environmental Research leads research on coastal ecosystems—where the land meets the sea—to inform real-world decisions for wise policies, best business practices, and a sustainable planet. 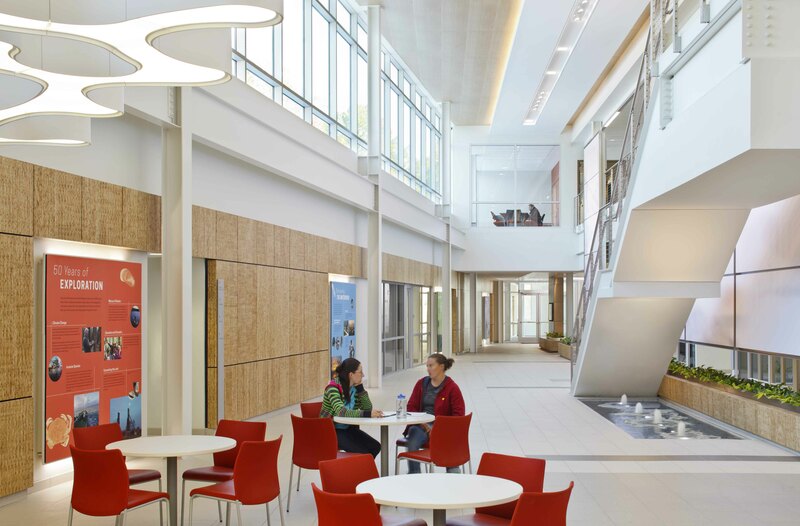 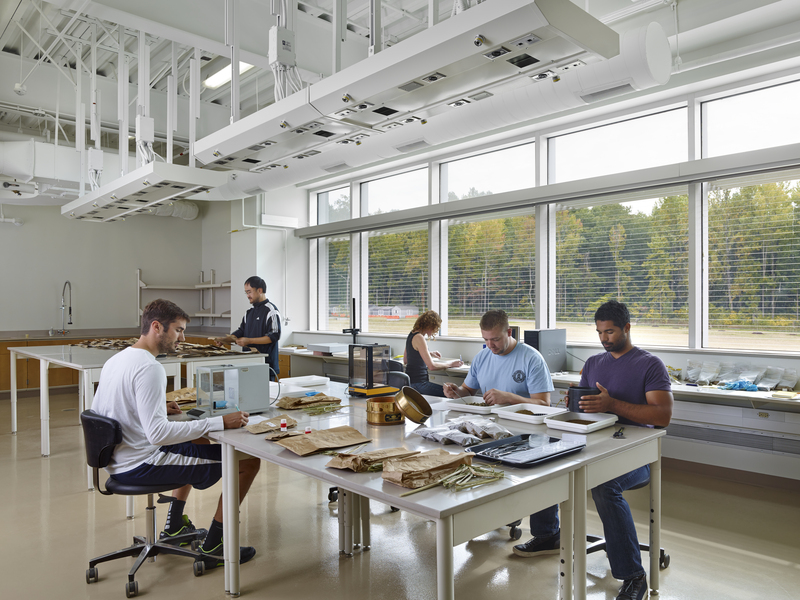 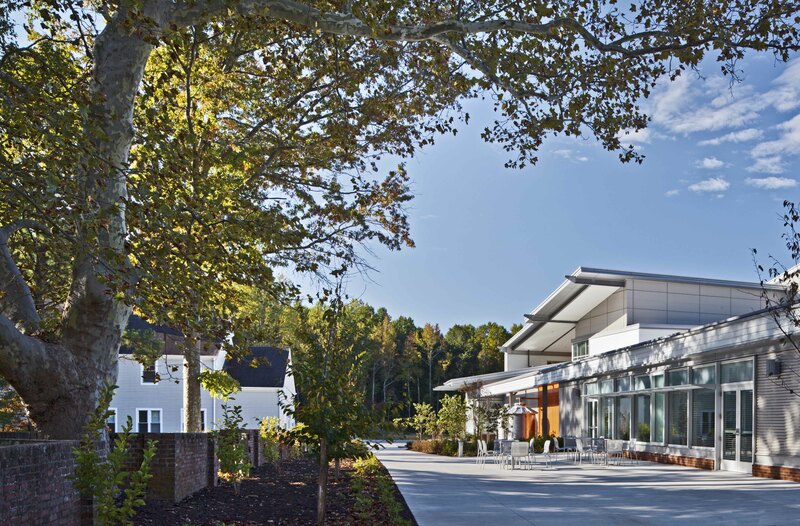 Their goal was challenging: underpin world-class environmental science and expand critical educational outreach with up-to-date facilities that demonstrate leading practices in energy conservation, sustainable design, and ecological sensitivity. 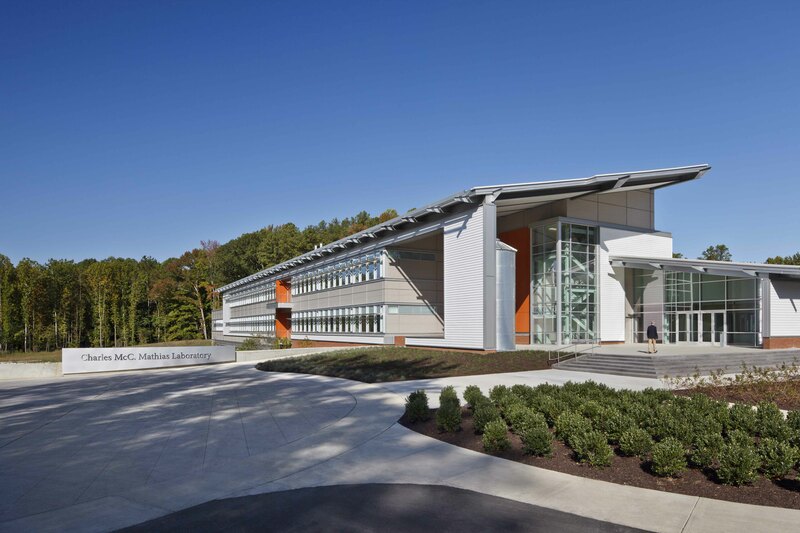 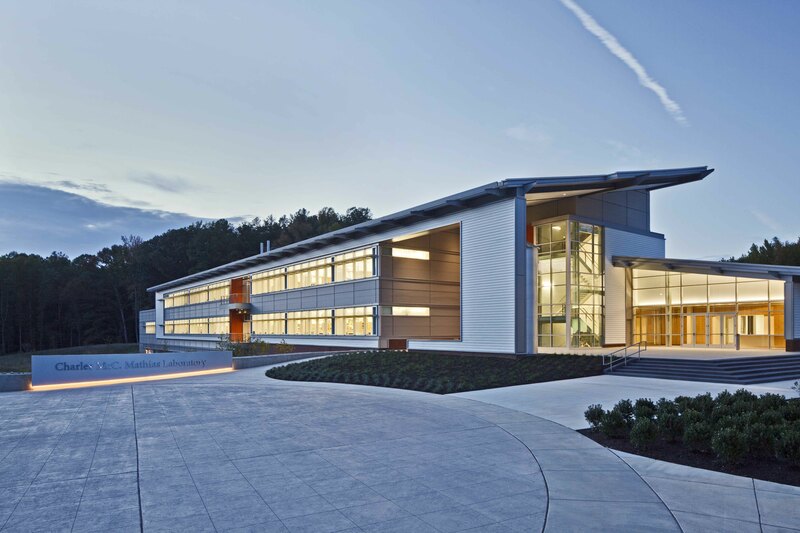 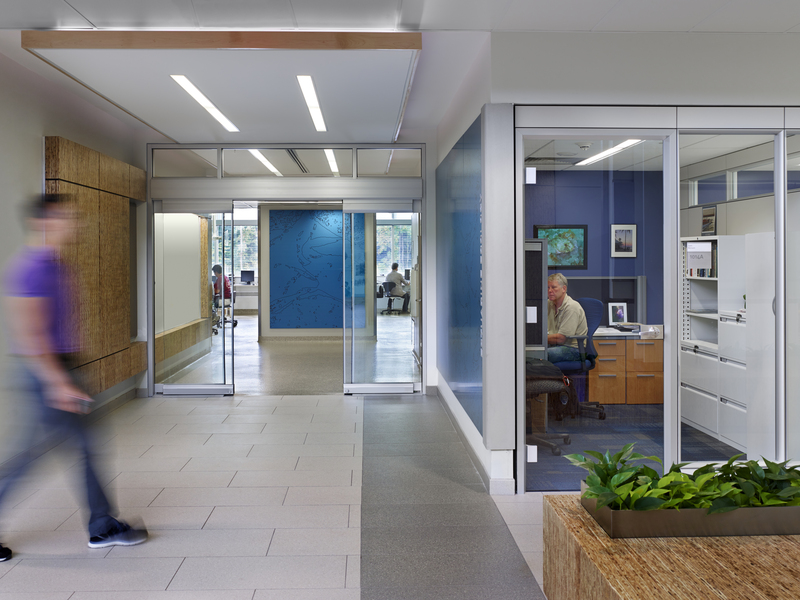 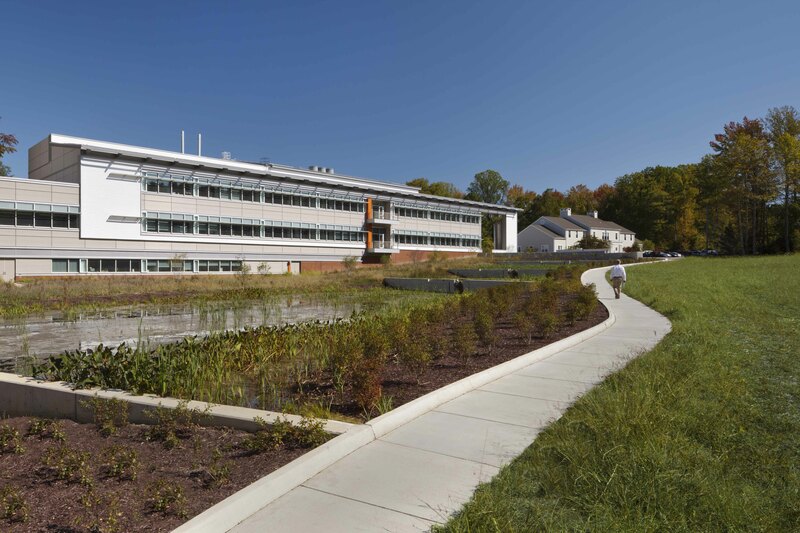 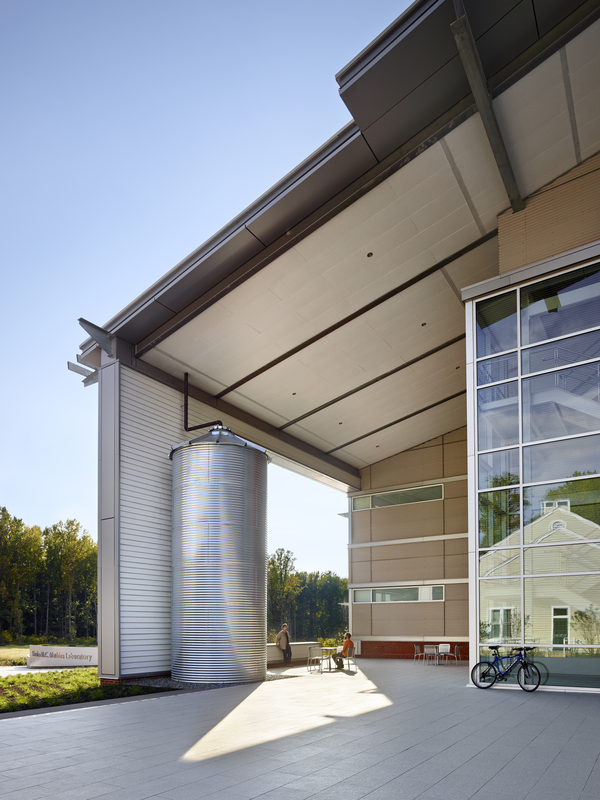 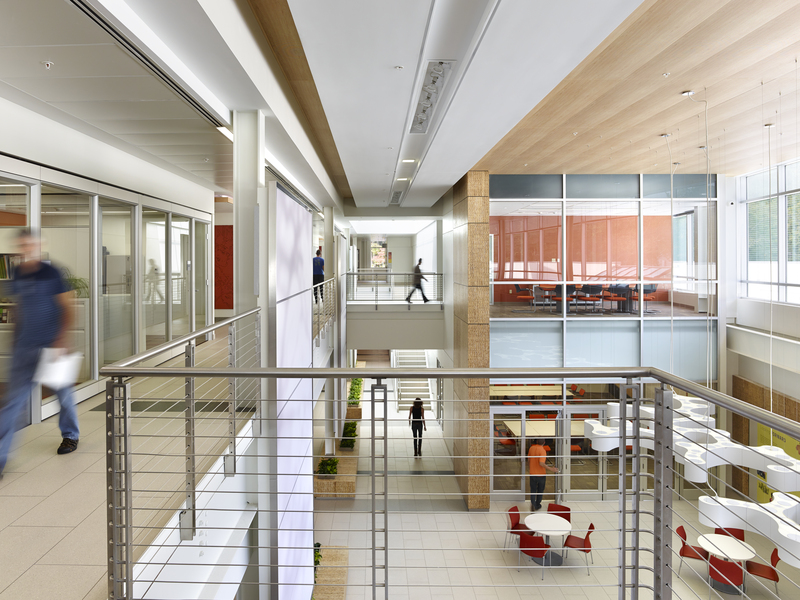 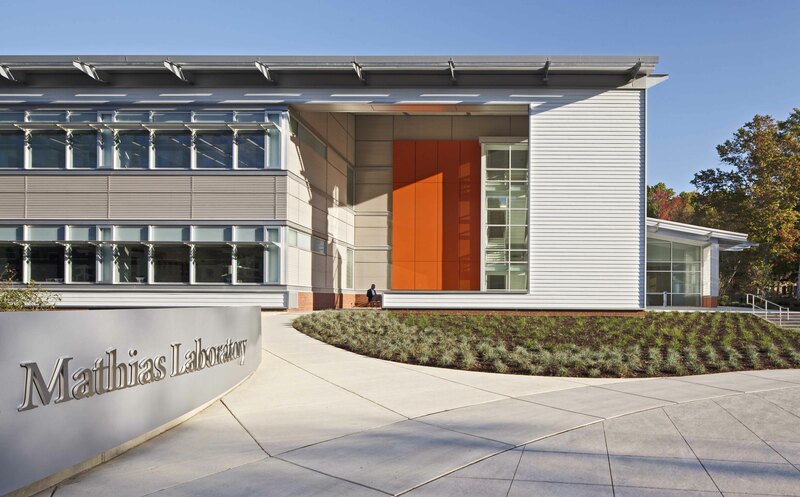 EwingCole designed the LEED Platinum, 92,000 sf Mathias Lab to meet 21st Century standards by replacing substandard, outmoded facilities with both new and renovated labs, offices, classrooms, storage, and social spaces. 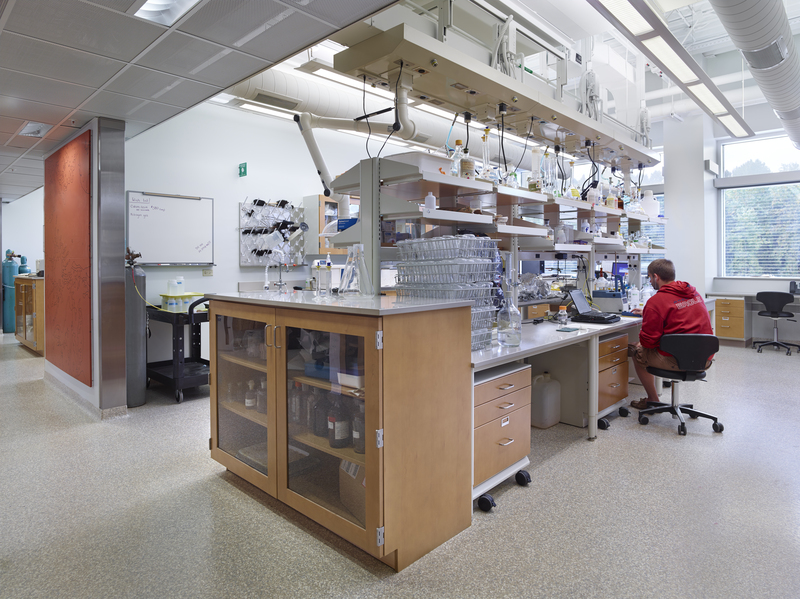 "When I came to SERC ten years ago, one of my first projects was to start planning for an addition to the Mathias Lab. 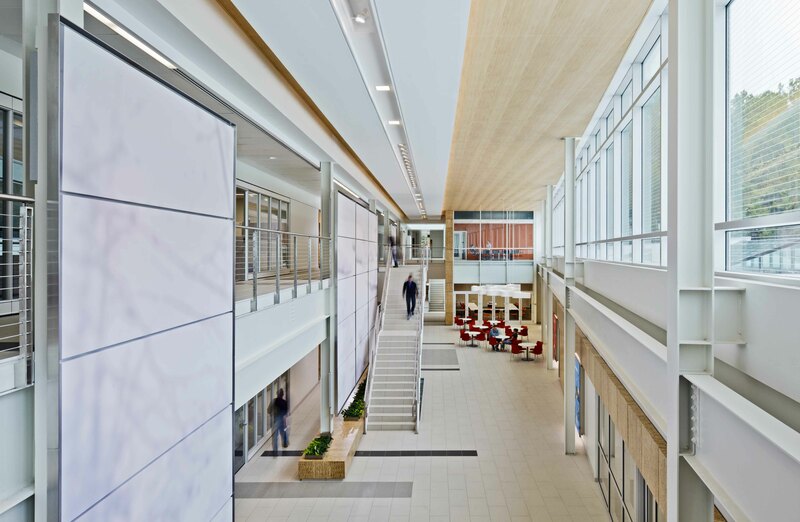 As we prepare for opening day, this project is evidence of what can be accomplished by an incredible vision and investment of time and talent. 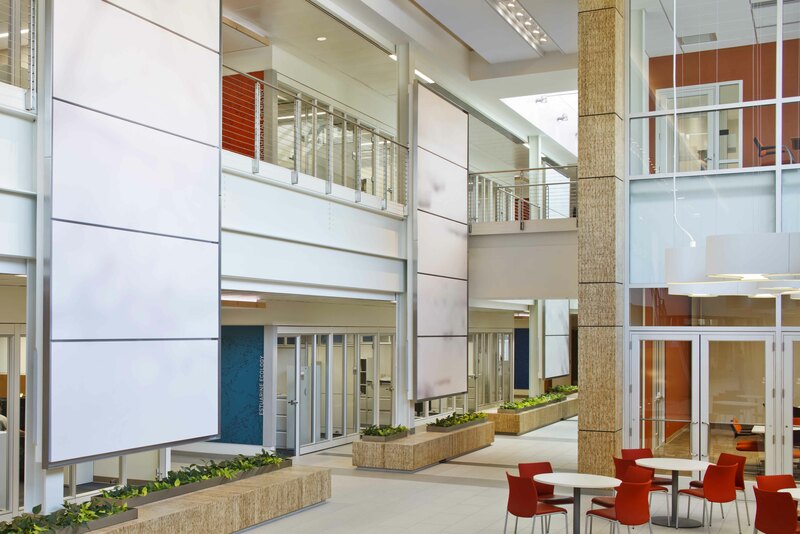 The payoff was well worth the effort."